"IN A WORLD where it's summer break before senior year, ONE WEREWOLF will find that things are going pretty well, actually. His pack is closer than ever, closer than he would have dreamed back when it all started, and there's nothing to do but enjoy the weather. 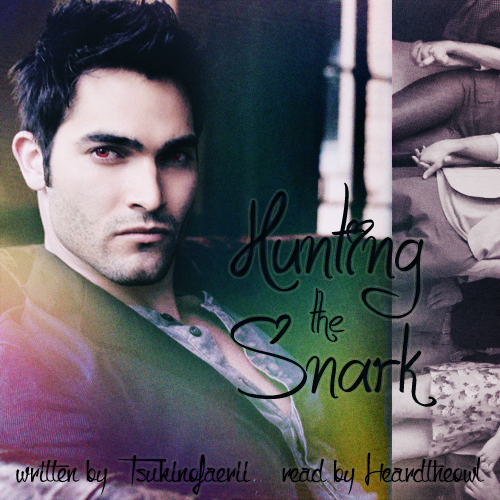 Inspired by Hunting the Snark by tsukinofaerii.